A neural network that simulates the way moths recognize odors also shows how they learn so much faster than machines. 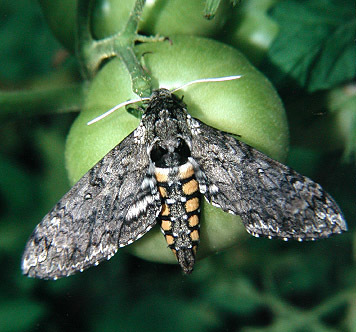 Charles Delahunt and colleagues at the University of Washington in Seattle have created an artificial neural network that mimics the structure and behavior of the olfactory learning system in Manduca sexta moths. This work could have significant implications for the design of synthetic neural networks that need to learn quickly. “From a machine learning perspective, the model yields bioinspired mechanisms that are potentially useful in constructing neural nets for rapid learning from very few samples,” say the team.